Santoshi Devi is among the most experienced TriYoga teacher trainers worldwide. A student of TriYoga since 2001, and having studied directly with Yogini Kaliji since 2003, Santoshi has been teaching internationally since 2008. She has taught over 5000 hours of teacher training and 1500 hours of workshops, seminars and classes in Asia, Australia, Europe, and the United States. 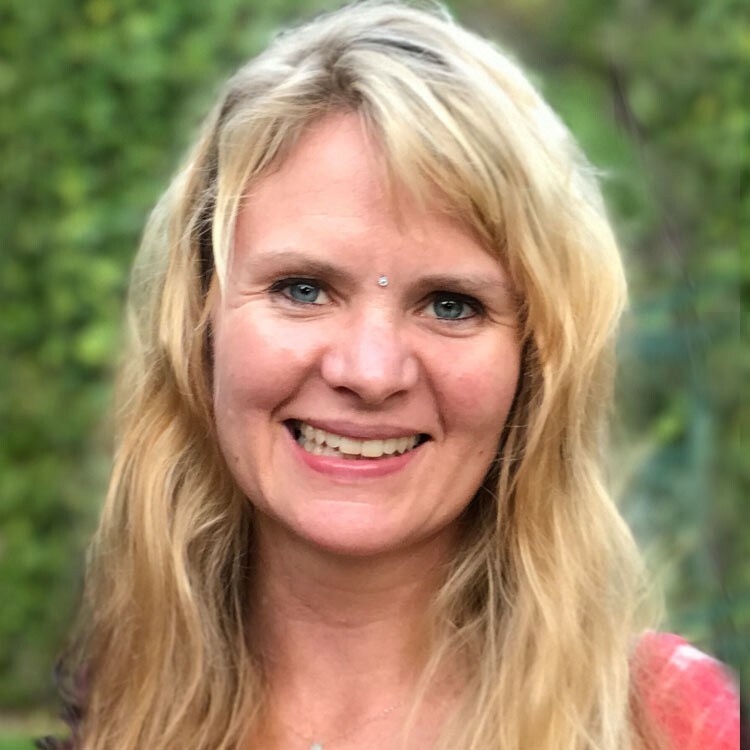 First certified by Yogini Kaliji in 2004, Santoshi has taught TriYoga in more than 20 countries, and has been instrumental to the teacher training programs in China, Taiwan, Israel, Russia, Ukraine, Australia, Japan, Korea, and around the world. She is fortunate to have the opportunity to study with and assist Kaliji at workshops and conferences in the US, online, and worldwide. Santoshi has extensive knowledge of anatomy and physiology to enrich her practice and teaching, which includes TriYoga Physical Anatomy and TriYoga Prenatal courses. She also has a masters degree in Counseling Psychology.